Before starting, let me point out one quick fact, “The green drinks industry is growing very very fast, infact it has already reached $5 billion per year”. Nowadays it has become a trend to walk around holding a shaker bottle filled with a green drink. 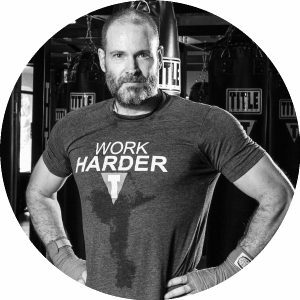 Whether you have to grind it at your home or you have mixed it with a green drink supplement, you are adding to the industry growth. Talking about green drink powder, the superfood market is full of brands. It is never easy to choose among them and therefore it gets essential to know, what are the factors to choose and judge the best green drinks? Here onwards we are going to explore those factors that you should keep in mind while exploring green drinks. What are the ingredients included in healthy green drinks? What is the value of the superfood green drink supplements? What is the taste of the healthy green drink? It’s not any technical term that you need any special education to understand it. ICT for choosing green drink means Ingredient, Cost, and Taste. While you are choosing any green drink to remember to judge, what are the ingredients in it, what is the cost for that and how does it taste? Surely the best green drink will qualify all the three factors. Mostly all green drinks follow the similar pattern in their formula. The base for any green drink formulation is same just some of them includes extra ingredients in the form of probiotics and enzymes. Crossing over, a high-end green drink will also contain herbs and antioxidants whereas, meal replacement green drinks will also add protein to their formula to make complete meal diet. The green drinks are categorized into three types on the basis of ingredients. First one is green drinks with grasses such as wheat grass, alfalfa, and barley grass. The second one is green drinks with sea vegetable such as chlorella, algae, dulce, and spirulina. The third one is green drinks with green vegetables such as broccoli, spinach, and carrots. When you are looking for ingredients in the green drink make sure that it includes foods from all three categories. It is not necessary that the product will include all the ingredients from all categories but a good product will always give you more than enough. Here I have not mentioned it as a cost because cost and value are two different things. 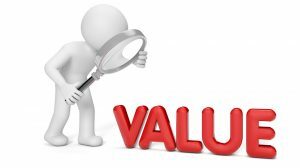 Cost means the amount you are paying for the product whereas value means that the product you are getting does actually deserve that cost to pay. 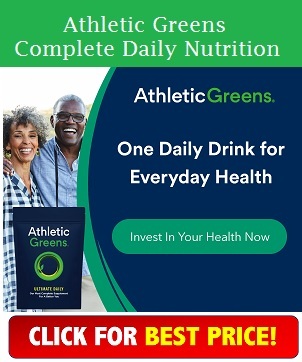 What you must look while choosing a green drink is that what are the servings you are getting, the potency of that serving and the value of each serving. Let me explain you with an example of an imaginary product called, Greatest Green Drink Powder. Now let take that the pack is of total 360 gram costing you $39.99. The total servings in one pack are 30 that means one serving is 12 grams. The quantity of greens in that pack is 210 grams that mean in each serving of 12 gram you are getting 7 grams of green. This makes that a powerful serving of 12 gram is costing you about $1.33. Therefore the value of this product is $1.33. In the above explanation, it is shown that the product, Greatest Green Drink Powder is too costly but the potency of each serving is awesome. Now explore other products whether they have more serving than this product, whether their serving is more in potency than this and are the cost of each serving is less than the fictional product. The major reason people hate drinking green drinks is their taste. It is sad to say the fact is that each and every green drink, whether prepared at home or purchased from the market, tastes horrible. This is because of their ingredients. As their ingredient list include a large number of green vegetables, seafood, and grasses along with probiotics, they give prominent results but the taste is such that very few can swallow it. But there is a way to make it taste better. You can try mixing it up with other smoothies that taste great. If you read this article till here, it is sure you are prepared to examine the green drinks before you buy. Though there are numerous green drinks on the market and it is not an easy job to examine all of them until you know which is the top-selling green drinks on the market. In my opinion, you can explore between Total Living Drink Greens and Shakeology if your budget is high. If you are planning not to invest much in green drinks, then you can explore between Athletic Greens and Patriot Power Greens. 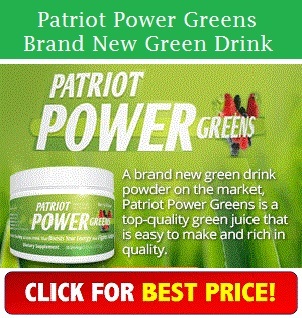 For more information, read the review on Athletic Greens and Patriot Power Green powder.